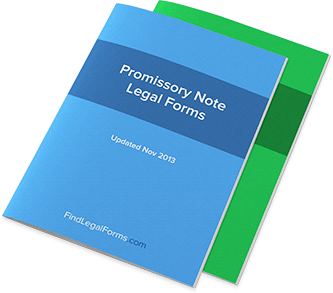 UK Promissory Notes. Legally Binding. 100% Guarantee.